The world is about to radically change. The advent of the next industrial revolution will completely alter our daily lives. In order for our society to be prepared, educators today must begin to define what “learning” truly is for our students and then change how we go about facilitating that learning in our classrooms. The Fourth Revolution alludes to the next major shift in how things are done. As you can see from the graphic below, the first industrial revolution was the use of water and steam and happened in 1784 with the first mechanical loom. The second industrial revolution started in 1870 as electricity was used to power the first assembly line. The third revolution happened in my lifetime as automation came into being with the invention of the first programmable logic controller in 1969. Each of these technological advancements brought in major changes for the lives of people around the world. And now we are on the cusp of the fourth revolution, one that experts predict could happen at any moment. This revolution will be the invention of cyber/physical systems and will hold such advancements as advanced materials, advanced robotics, artificial intelligence and machine learning, augmented everything, autonomous transport, and biotechnology and genomics. 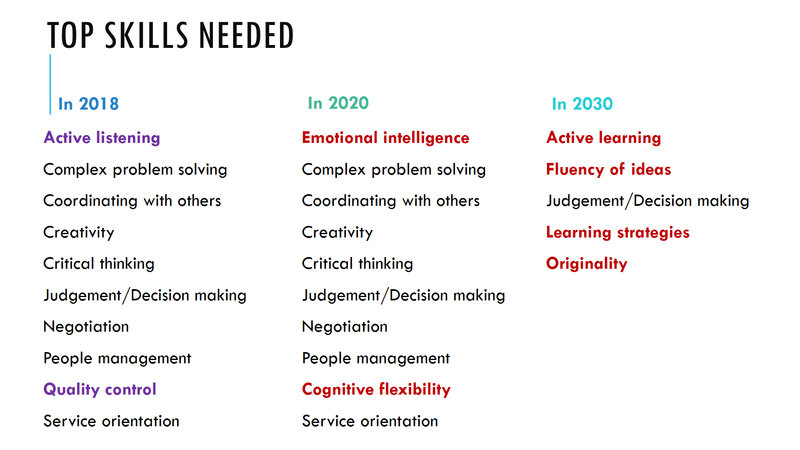 In the illustration below, you can see what skills experts are predicting will be needed for this year, 2020, and 2030 in order to be hiraeble. Skills in red are new for that particular time frame. As you can see, those skills required by 2030 are radically different from those needed in earlier years. The new skills needed for our students to be successful require that schools right now begin to change. Many of our educators have begun the process of changing what teaching and learning look like in the classroom. But a faster and more synchronized approach is needed. To enable students to master the skills and content that they will need, the process of teaching must change. Below is a representation of the steps that a teacher must go through now regularly in order to meet the needs of today’s students. Those items in blue are the ones that the teacher does in prior preparation and planning and without the students. Only the one in green is done with the students. This is very different from how teachers have taught in the past when the emphasis was more on what the educator did with students (the activities and content delivery) and little time was spent on the needed and detailed planning required. Here’s a little more detail about each of the steps in the teaching process above. Step 1 (top center): The teacher examines the standard(s) and defines what the critical pieces are that all students must know. We all realize that there is no way for even the very best teacher to cover all of the standards that are included in our curricula. It is a mile wide and an inch deep. Therefore, either the school district or the teacher must examine each standard and determine what is absolutely critical for the students to know and what parts of the standard can be left out or considered as enrichment. Step 2: The teacher determines to what level the students must demonstrate their knowledge of the critical pieces. Once the standard has been dissected down to its critical components, the teacher must define what mastery of those knowledge and skills looks like. This goes beyond setting a grading rubric, which can be confusing (What’s an 80 mean? Is this teacher’s 80 different from that teacher’s?) and happens next in the process. Instead, it goes to the heart of what it looks like when the student fully learns the critical pieces. Once defined, this is shared with the students. Step 3: The teacher creates a rubric showing how student products will be graded based on the critical pieces. Now that the teacher has determined what mastery of the standard looks like, it’s time to create a rubric on how a summative assessment will be given for the product created by students to showcase their new learning. The rubric should reflect that students are allowed choice in what their final product looks like as long as it accurately portrays the learning that took place. Step 4: The teacher determines if there will be a collaborative piece to the learning and what the reflective piece will be. Creating opportunities for students to collaborate, both with their peers and with experts, can be extremely beneficial to learning, depending on the content standard. At this step, the teacher decides if such a piece enhances the learning and how it will be structured. In addition, it is at this stage that the reflection questions are determined that will lead students to think about not only what they’ve learned, but also and more importantly, the process they used for that learning and how it might be improved. Step 5: The teacher looks at a list of critical skills for future employment and ensures that the appropriate ones are included with the lesson. Ensuring that students have the opportunities to learn important skills for future jobs is the role of all teachers and not just those in CTE. At this point in the planning process, the teacher must look at a list of those skills and see if any of them can be strengthened in this particular unit of study. What job skills list is used does not matter as much as the fact that the teacher purposefully and regularly contemplates how job skills can be included in the lesson. Step 6: The teacher provides resources for students to use in gaining the knowledge. The students will need access to a wide variety of resources to use in mastering the key concepts of the lesson. Whether this is print, audio, video, online, manipulatives, interactives, or technology does not matter. What matters is that the content is clear and appropriate for the students’ learning, that it offers choice in how students learn, and that it can provide the content without requiring teacher intervention. 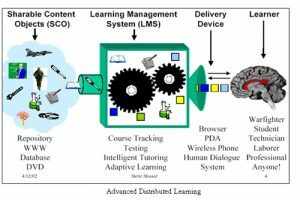 If the district provides an LMS (Learning Management System), then that makes it easier for the teacher. However, if no LMS is available, the teacher can still use Google Drive or OneNote or other online resources for content storage. Step 7: The teacher provides 1:1 and small group assistance to those students who need it and helps all students to monitor and reflect on their own learning process. At this point, the teacher is finally working with students on the learning as all necessary planning and preparation has been completed. He/She monitors to see what students may need additional help or may want to go beyond what is required. If necessary, a direct teach for the entire class may be required if the content seems particularly confusing to the students. Throughout the student work, the teacher must continually prompt students to reflect on what they are doing and what they are learning. Knowing how to improve what we do is not a skill we are born with, so it must be taught. The teacher points students to the reflection piece that he/she planned and has individual discussions with them about their reflections. This may very well be the most important step out of all of those in the learning process for the success of the students in their future. Step 8: The teacher reflects on the overall class learning, his/her role in it, and what improvements to make for the next unit. Once the unit of study is done, it is time for the teacher to reflect. 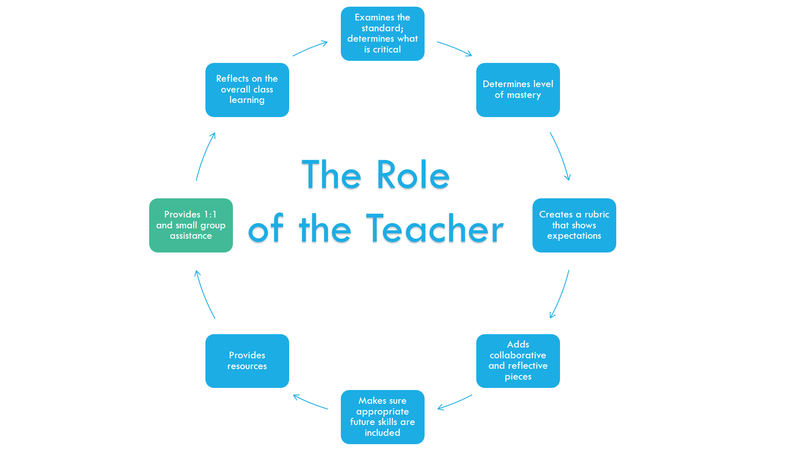 Keeping in mind what he/she learned from the student reflections and thinking about his/her own processes, the teacher can discover ways to continually prove the teaching and learning journey. While many educators are doing some of the above steps in the teaching process, very few have been given the time or training to do them all. This must be changed if we are to provide the first-class education that our students need to be successful in the new revolution. How will you do this? I have attended the TCEA conference in Austin the past five years. I have heard many speakers and teachers and presented a couple sessions myself. I have picked up many pens, stress balls, stickers, keychains, notepads, bags, and doo-dads from the exhibit hall. I take all of my digital notes, random pieces of paper and handouts, and hope to apply something when I am jolted back to reality on Monday. It’s as if we need a vacation to absorb and reflect on all of the experiences, conversations, and information we have been exposed to at TCEA. My suggestion: take one new thing that you learned and apply it. Just one. Once you have that one thing down, try another thing that you have learned. For me, I want to make professional development sessions that I lead more interactive and meaningful. I had the pleasure of attending Steve Dembo’s session about professional development called “Fear of the Sitting Dead.” It was at 5 p.m. on Wednesday and the large room was over half full. It makes you aware that this is a problem plaguing learning institutions and we were collectively at this session to figure out how to solve this problem. You mean, I’m not the only one that has experienced some less than stellar professional development sessions? 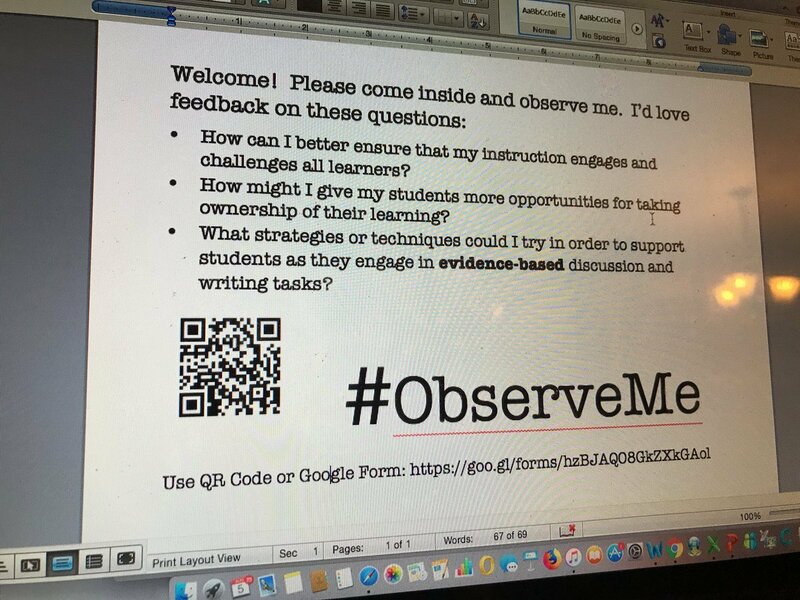 In that session, he said,“PD should not be done to you, it should have an actionable purpose.” From that session, I made a short list of a few interactive ideas I would like to attempt to add to my PD sessions in the future. Steve suggested Tech-Mex Tuesdays, an informal professional development session after school. Two rules: You must stay for 15 minutes and there MUST be chips and salsa. Participants can stay longer if they want to learn more. For more of Steve’s ideas, click here. Haley Wallace is a former K-12 technology teacher in Texas and Oklahoma. She currently teaches adult learning classes at Tulsa Technology Center. Haley enjoys using Twitter to learn and connect with other educators. Ask anyone who’s ever attended a TCEA Convention & Exposition and they will tell you that there’s nothing like it. The crowds of dedicated educators, the amazing presenters, the exhibitors with the latest learning technologies — all of that creates an excitement and an energy that you won’t find anywhere else. But what if, for whatever reason, you simply can’t attend the convention this year? Is there any way to gain at least a little of that knowledge and recharging without being there? The good news is yes. First, follow us on Twitter. The presenters and attendees are fabulous about sharing the amazing things they’ll be learning at convention. The official hashtag is #TCEA. So grab your favorite Twitter tool (mine is TweetDeck) and input the hashtag to join in. You can start following along now as we always have great tools and resources. Next, register for the webinar “Lunch and Learn: Convention Gems.” It’s free to members and on February 14 from 11:45 to 12:15 p.m. Central. This fast-paced session will highlight some of the best of the best that our PD staff discovered at convention. And there will be time for everyone else to share their favorites as well. If you can’t attend the live session, register anyway and receive a link to the recorded webinar to listen to at any time. If you’re not currently a member, join for just $49 for a year and get access to this webinar, as well as more than 80 others. That’s a lot less than what it would cost to attend the convention! Finally, keep an eye on our website for when we post all of the handouts from our unbelievable presenters. It usually takes two to three weeks after convention is over before they are all uploaded. But once they are, you will have full access to them. It’s not quite the same as being in the room with them, but it’s a close second. Take advantage of all the learning that you can participate in without being at convention this year. But start making plans for how you can join in for the live excitement in San Antonio February 4-8, 2019. Tell your supervisor about the tremendous learning you’ll experience and ask him to budget for you attending next year. I look forward to seeing you there! Whether you’ve already registered for the 2018 TCEA Convention & Exposition or are still making your final plans, we can’t wait to welcome you to Austin in February for five days of innovative professional development, networking, and resource gathering. We’re excited to announce one more person who will be joining us this winter to transform teaching and learning. Without further ado, our closing keynote, who will present on Friday, February 9, is none other than Judge Glenda Hatchett. Judge Hatchett is herself an emblem of the power of transformation. She has worn many hats (and as many robes) in her incredible 30-year career. Many will recognize her from her popular television show Judge Hatchett that ran from 2000 to 2008 and is now nationally syndicated. But here are a few things about our closing keynote that you may not know. She is a graduate of Mt. Holyoke College and Emory University School of Law where she was an Earl Warren Scholar. Before she entertained millions with her firm but fair justice on TV, she completed a prestigious federal clerkship in Georgia, was the highest-ranking woman of color working for Delta Air Lines handling global crisis management, and was the first African-American Chief Presiding Judge of a state court in Georgia. She has also served on the boards of directors of three Fortune 500 companies and is a founding partner of the national law firm The Hatchett Firm. Her show Judge Hatchett is a two-time Emmy nominee and winner of a Prism Award for Best Unscripted Non-fiction Series. 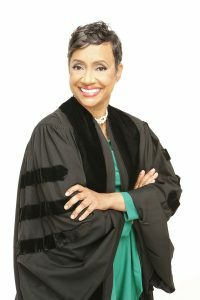 Judge Hatchett is also a best-selling author of two books: Say What You Mean and Mean What You Say and Dare to Take Charge. In 2016, she returned to TV with a new show The Verdict with Judge Hatchett. Throughout her career on the bench (both on TV and off), Hatchett has been devoted to offering alternatives for troubled children and teens, providing risk and crisis management, and pursuing justice for those who have experienced significant losses. Her legacy of excellence has been rewarded with numerous awards including the Roscoe Pound Award for outstanding work in criminal justice, the NAACP’s Thurgood Marshall Award, and the Emory Medal. We’re excited that Hatchett will be presiding over the closing session with her unique brand of justice. She is an inspiring speaker who will both entertain and inspire with her powerful message of how to live and lead with purpose. Her presentation will be valuable to educators in all roles as she speaks about her experiences working with youth and how to encourage them to achieve their highest potential, regardless of their current circumstances. To hear Judge Hatchett’s purposeful message, you’ll need to make plans to be at the 2018 TCEA Convention & Exposition on Friday, February 9 at 10:30 a.m. Visit this blog to learn more about everything that’s new and exciting at this year’s convention. You can also read about our opening keynote, the equally impressive, Academy-Award winning Marlee Matlin, and other featured presenters here. Ever wish parents in your school could turn on their smartphone and see a moment-by-moment update of how their child is learning? Blending social media with websites, you can share powerful stories, stories that feature your school’s children. This blog entry provides five tips you can put into place for success. This past weekend, a teacher cornered me at a social event. “I don’t get why we need social media in school. It’s a distraction,” she said. She missed the point of social media in the classroom, the principal’s office, and the board room. “We’ve found Twitter to be a really effective mode for two-way communication–where it’s not just [the Department of Education] putting out a press release or statement, but … something that’s soliciting feedback from everyone–teachers, students, [and] parents,” says Daren Briscoe, deputy press secretary for the Department of Education. Adding a Twitter poll can be a quick way to gain insight into what staff or parents are thinking. “Thanks for your tweets about last night’s parent meeting!” shared Joyce with her campus principal, while holding the hand of her kindergarten aged child in the hallway. Joyce, a parent on the go who lives on her smartphone, often calls into school to check on her child’s progress, as well as tries to keep track of what’s going on. Contrast Joyce’s experience with mobile phones with the once-a-day parent, Emily, who visits her son’s classroom web page to find out what homework assignments there are and catch up on what major concepts are being covered in class. “I really appreciate how, when I visit the web page, the right-hand column has pictures of my child working on projects in class!” The updates–which can include images and audio–feature students working in groups on projects at school and are fed in by Twitter updates. Here are a few tips for creating successful social media learning experiences. Tip #1 – Build a safe online learning space for your school. Social media tools abound for building an easy-to-update virtual space that can transform how parents view your school. You want parents to see beyond the brick and mortar of the school to the spirit captured in images, multimedia, and children’s voices. Think of it as allowing your school spirit to shine through in ways you hadn’t imagined before. Build an online space using a variety of tools. These sites are easy to create and allow us to blend images, video, and sounds easily in one place. To protect student names and images, always make sure to have a posted checklist in each classroom of who can be photographed or audio/video-recorded. Tip #2 – Set up your school Twitter account. Many of us have heard of Twitter as a way to build professional learning networks that give us access to online professional development 24/7. What many fail to realize is that each Twitter update can be embedded in a blog entry or website. You can often copy-and-paste the link to the tweet or use Twubs.com to embed the tweet. If every one in your school knew the secret keyword to search for on the Internet, wouldn’t this make it a lot easier to find information about your school? Currently, educators have conversations about various professional learning resources, such as #edchat and #cpchat and many others. These hashtags enable you and the school community to interact via Twitter. If you search on a Twitter hashtag for your campus, any 140-character tweet that includes the hashtag will be viewable. It’s tempting to want to control all the tweets and online sharing that can go on by parents. Focus on creating a culture of empowered learners–adults or students–sharing what they are learning as they are learning it. 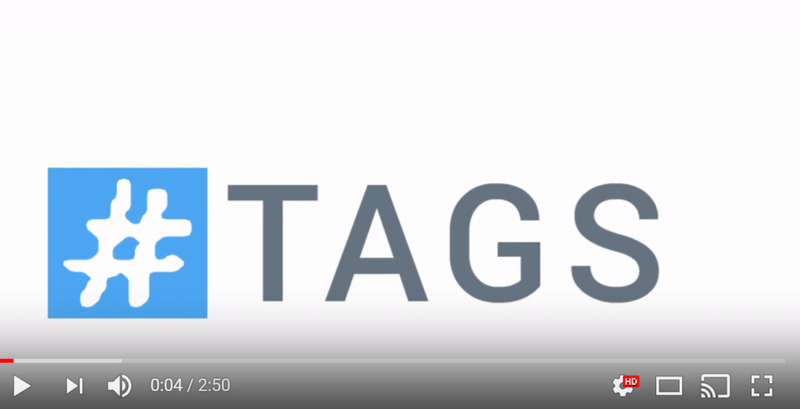 With shared hashtags, you can easily pull in content and share excerpts from that content in your virtual space. I was wondering, I have had my Bachelor’s degree in Business Administration for 20 years now. I wanted to go back and take classes to improve and update my knowledge of computer skills. What classes would you recommend? Kudos to you for rekindling your desire to continue learning about technology. As you can probably imagine, there have been quite a few changes in technology in the last twenty years since you graduated. Let’s explore some of the changes made, as well as some opportunities to get you up to speed. As you have noticed, especially if you use a smartphone, we are all now hyper-connected to each other. What that means is that each person is a part of a bigger network of connected human beings and devices. Now, if you need information or have questions, you don’t have to rely solely on one medium (e.g. magazines, books, television). Instead, you can reach out to the authors of articles, books, and practitioners in the field. Find people you want to learn from online and then follow them on social media (e.g. Twitter, LinkedIn). Twitterchats, focused conversations on Twitter around your favorite topic, also allow for fast learning. Here are seven Twitterchats that will get you started in business. These may also serve grade 12-16 students interested in how social media can impact business communications. “Collaboration divides the tasks and multiplies success,” goes the old saying. Now that you’ve seen how hyper-connected people are, you may also want to upgrade your technical skills. 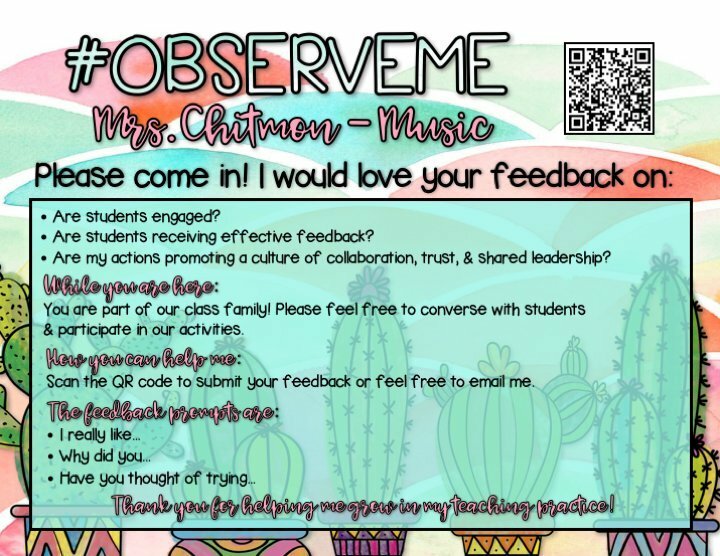 While we will explore a few self-paced learning options below, one big change involves the nature of collaboration today. New business tools such as Office 365 and Google Suites provide traditional word processing, spreadsheet, presentation, drawing, and note-taking tools in a collaborative environment. What sets these apart from past versions you may be familiar with is the collaborative aspect. Each now allows for web-based, or internet, access to documents for sharing with others. Instead of coming up with a business plan, a presentation by yourself, then emailing that to someone, you can simply invite people to edit a shared document. Your ability to create in virtual space, working together with others at a distance, will set you apart from those who cannot or who avoid collaboration. Ready to get your technical skills up to speed with self-paced, personalized learning opportunities? While you can certainly pay for Lynda.com, Udemy.com, and many others, you may want to take advantage of several free alternatives first. Microsoft’s Educator Community: This online community provides access to free, online professional learning courses. These courses often grant you points in the Community and/or digital badges you can display. Some offer certificates that you can print and put in your portfolio. They cover the basics of Office 365 tools like OneNote, Word Online, PowerPoint Online, and more. You can get started using your free Microsoft account, Twitter, or Facebook account. YouTube: Many millennials and Gen Z’ers are growing up learning how to do something on their own. They accomplish this by watching videos on YouTube. You can search online to find a wide variety of topics and learn, then apply what you watch. One of my favorites on new tech isSteve Dotto. For example, learn all about Slack, which is a new tool used in today’s businesses. In spite of these big changes, you can rely on one constant. That constant? TCEA offers online professional learning for the low-cost of $49 a year. 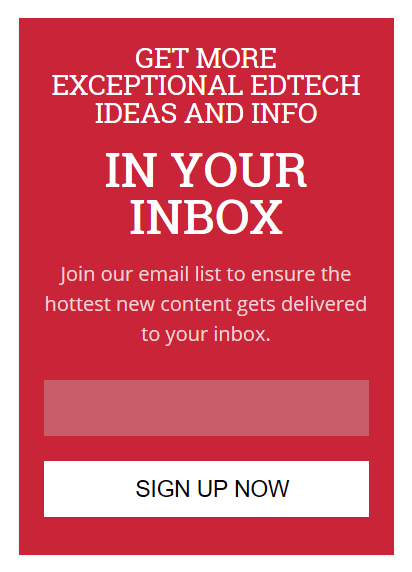 These learning opportunities include Lunch-and-Learn webinars, Get Your Google On webinars, Microsoft Academies, webinar bundles, face to face conferences/conventions, and more. Be sure to check out our blog to see the latest and great idea sharing. 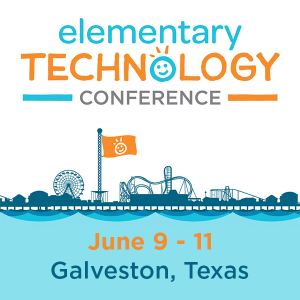 Also, be sure to register online via TCEA Events.